Surf News Network, 7 December, 2014 – The iconic setting of Banzai Pipeline will serve as the final stage for the 2014 ASP Heritage Series. Sunny Garcia (HAW), Tom Carroll (AUS), Gary Elkerton (AUS) and Derek Ho (HAW) will face off in a special heat during the Billabong Pipe Masters, the final event of the 2014 World Championship Tour (WCT). Created to honor the athletes who innovated surfing and fueled passion for the sport, the ASP Heritage Series was launched at the J-Bay Openthis year when legends Tom Curren (USA) and Mark Occhilupo (AUS) squared off in perfect, 6-to-8-foot barrels. Curren emerged victorious, securing a Perfect 10-point ride in the process. The second heat of the Series was in California, when Martin Potter (GBR) and Brad Gerlach (USA) faced off during the Hurley Pro at Trestles. 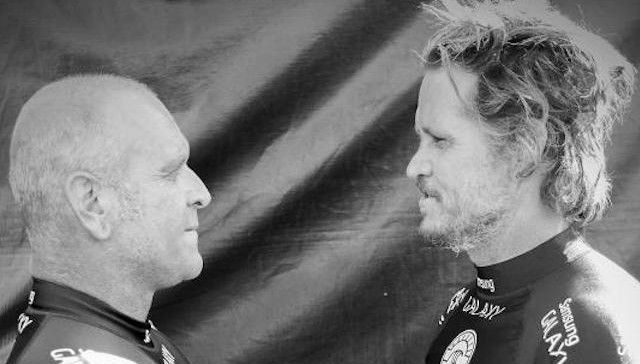 Each was a big star in his surfing heyday — Potter was 1989 ASP World Champion, while Gerlach was 1991 ASP World Runner-Up — and their longtime rivalry remains notorious. In their clash in San Clemente, Gerr defeated Pottz by a score of 14.00 to 10.76. The final edition of the Heritage Series for 2014 is upping the ante, packing the lineup with four legends of the sport. Garcia was World Champion in 2000 and is a six-time winner of the Vans Triple Crown of Surfing, in which he still competes annually. Carroll won back-to-back World Titles in 1983 and 1984. Elkerton finished three seasons as the World Title runner-up — 1987, 1990, and 1993 — and won the Triple Crown in 1987 and 1989. Ho has one World Title, two Pipe Masters titles and four Triple Crown titles. To say this heat is anything less than a grande finale would be an understatement. 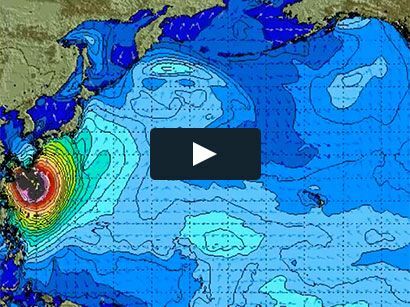 The Garcia/Carroll/Elkerton/Ho heat will take place during the Billabong Pipe Masters, which runs from December 8-20, 2014.